Oil pulling is an ancient Ayurvedic detox technique - it’s one of the easiest ways to cleanse the body and because it gives such remarkable results it’s definitely worth shoehorning into your morning routine. So, what does it entail? Taking 1 tablespoon of extra virgin organic cold pressed oil (any oil will do, but I like to use Coconut Oil), putting it into your mouth and then swirling it about like a mouth wash, before spitting it out. Over time you can build it up to 20 minutes, but at the start you might only manage 5 minutes or so. Full directions are at the bottom of this blog article. And why am I suggesting this 3,000 year oil technique to you? Whether we care to admit it or not, our mouths are home to bacteria, toxins and viruses and after a nice long sleep those uninvited guests have been gathering and incubating away in your mouth. An indicator that that’s been the case might be bad breath in the morning, excess mucus or an unpleasant taste in the mouth. Oil acts like a cleanser, attracting and binding to any bacteria, toxins or mucus in the mouth before they get a chance to spread around the body, causing inflammation or compromising the immune system. 1. 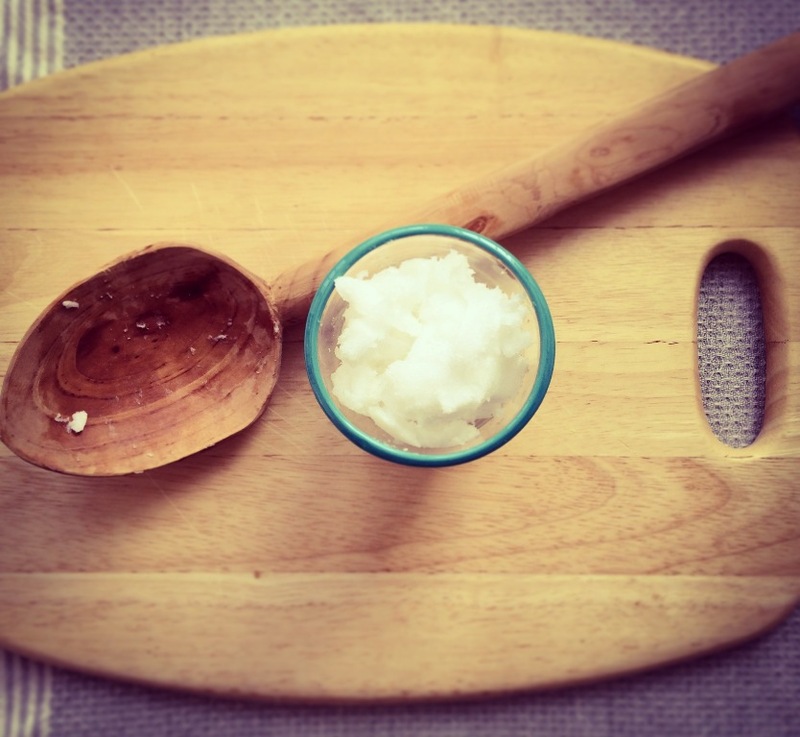 Natural Teeth Whitener: Oil pulling with Coconut Oil is the cheapest and safest way to naturally whiten your teeth. Its antimicrobial properties clean and brighten them, so there’s no need to use chemical teeth whitening products that can harm your teeth. 3. Simple and Efficient Way to Detox: Germs and bacteria in the body act like poison and not only waste the body’s precious energy in trying to deal with them, but they also cause inflammation which is what lies beneath illness. Removing toxins at the mouth before they get a chance to spread means that you are actually detoxing the whole body in one fell swoop. 5. Clears Congestion and Sinuses: When you start oil pulling, you will notice that your sinuses become clearer as the oil pulls congestion and mucus from your throat and loosens up your sinuses. 1. For the best results try oil pulling first thing in the morning, before you eat or drink anything (you could be oil pulling while in the shower, or while you prepare your breakfast). 2. You can use any oil you like, but I think coconut oil tastes the best and it also has antibacterial, antifungal properties. 3. Start with just 1 teaspoon of coconut oil in your mouth (if it’s hard, you can chew it until it melts). After a couple of times, once you're used to it, you can build it up the amount to 1 tablespoon of oil. 4. Swirl the oil around the mouth and really pull it through your teeth, in the same way you would use a mouthwash (but never gargle with the oil). 5. Do this for 5 to 20 minutes, the first time you try oil pulling you might just want to do it for 1 minute and build it up. 6. Once you’re finished, empty the oil into some toilet paper or tissue and put in the bin, or you can spit it outside in the garden. 7. Rinse your mouth out with clean water two or three times and brush your teeth with an all-natural toothpaste. 8. Then start your day with a large glass of warm water (half cold water, with half boiled water) to hydrate the body and wake up the digestion. NB. Never swallow the oil as you will just be ingesting all the toxins you are trying to get rid of! NBB. Never spit it into the sink or down the toilet as coconut oil solidifies at cold temperatures and will almost certainly block the drain.